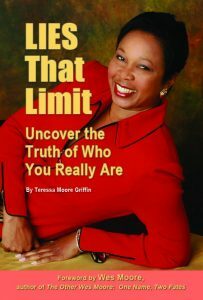 Teressa Moore Griffin has given numerous private presentations for her corporate clients. In addition, she has been a keynote speaker or presenter for many national and international organizations & associations. Topic: Ignite Your Passion. It’s Your Purpose!